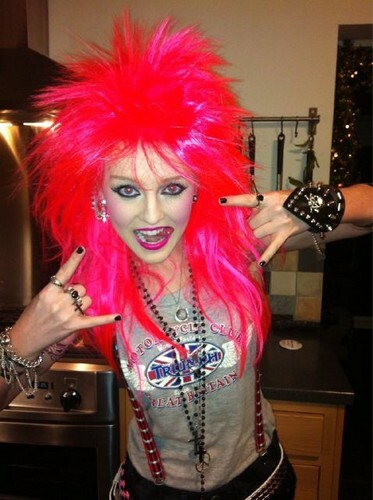 Perrie.. "Hello my lushnesses! Did everyone have a nice navidad & happy new year? :) I went out dressed as a punk rocker! :D <3". Wallpaper and background images in the little mix club tagged: little mix ♥ perrie edwards twitter pic photo.